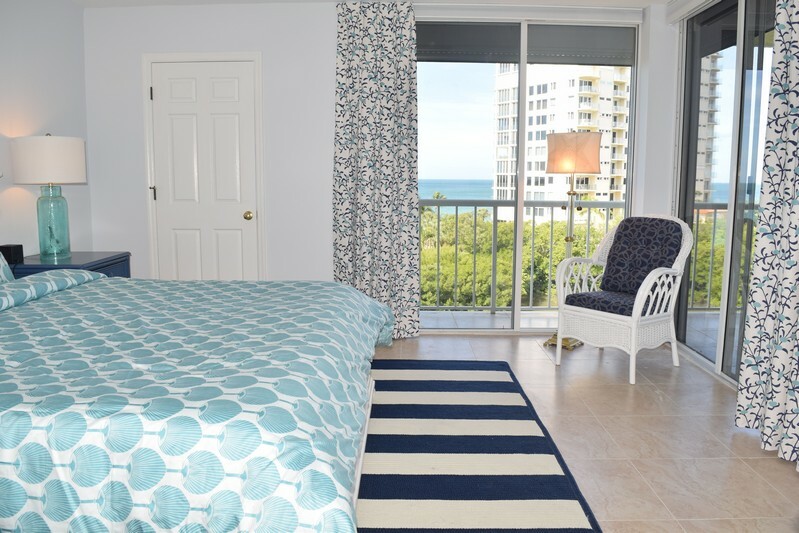 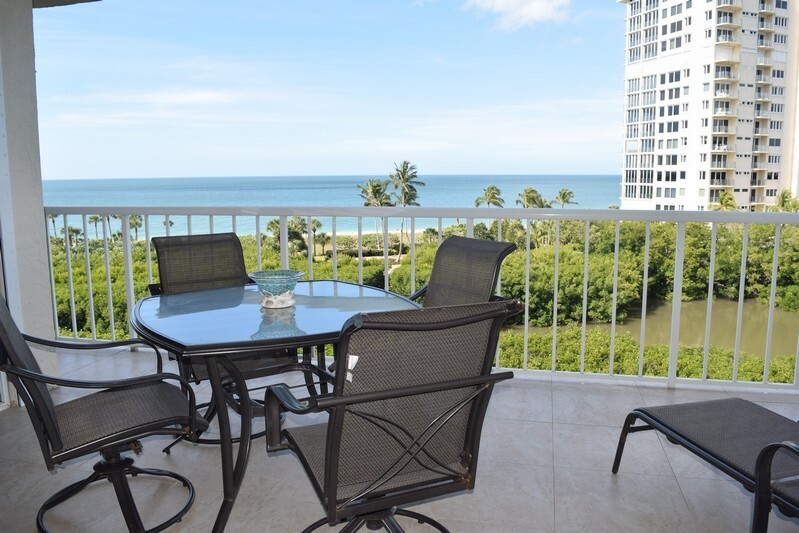 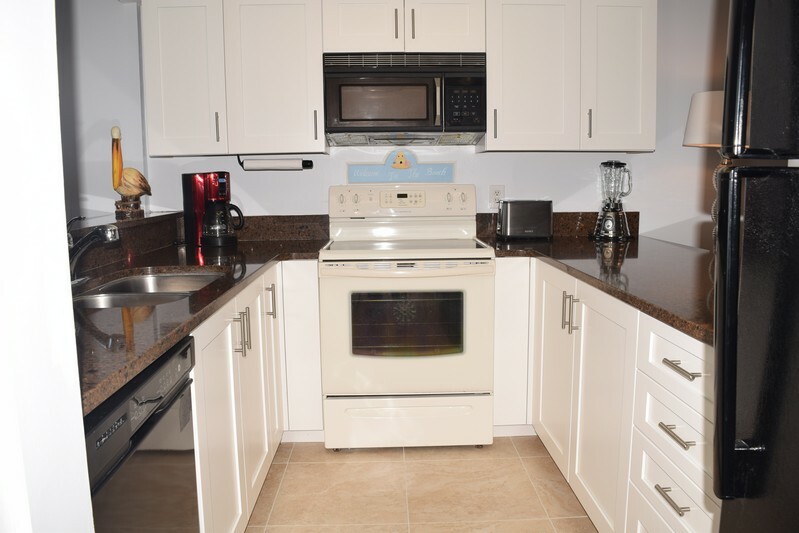 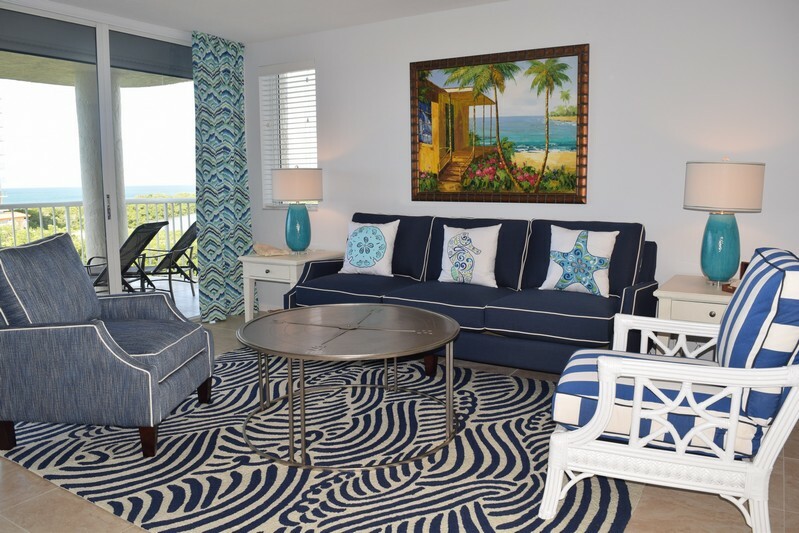 Newly remodeled beachfront condominium in Naples Cay. 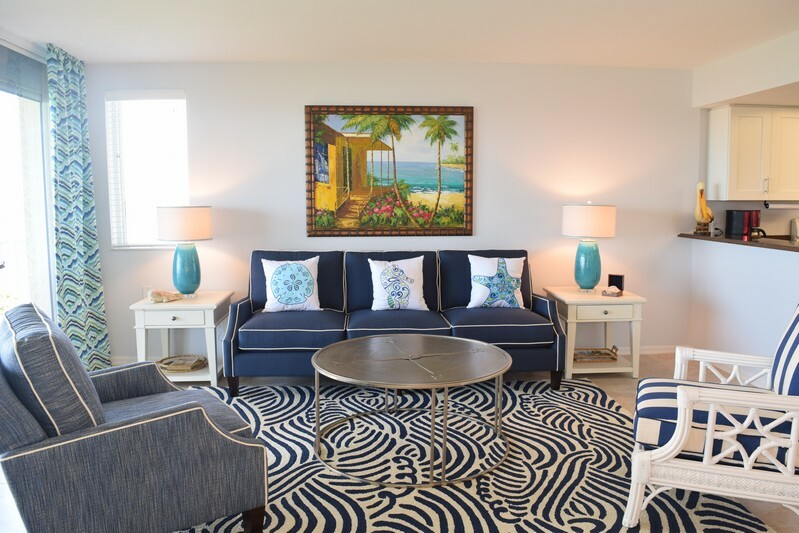 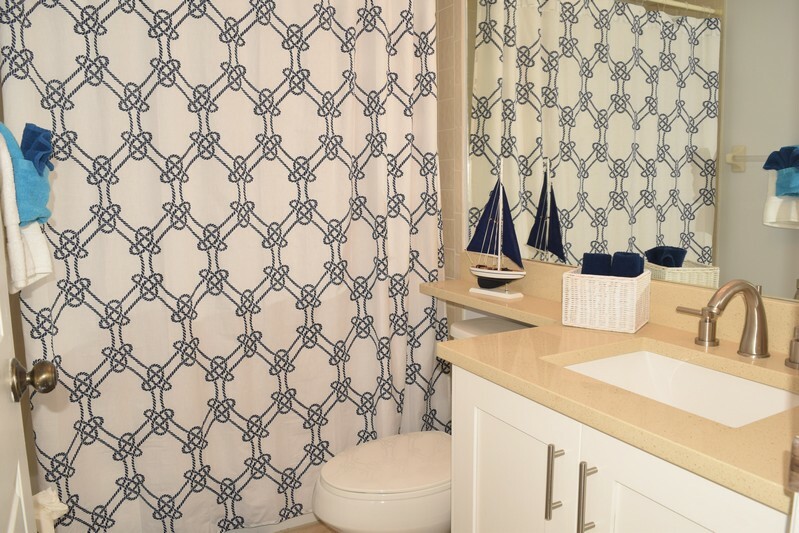 This property is professionally decorated and furnished in nautical blues and white. 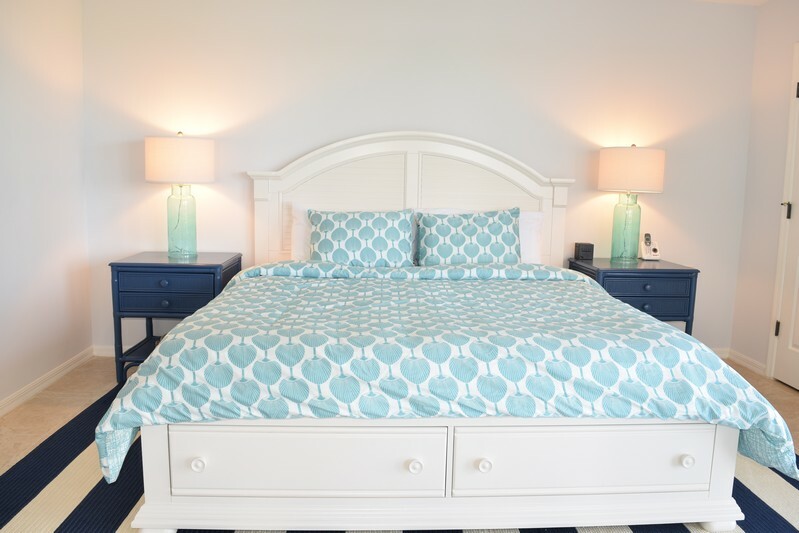 The master suite has a king bed and a 24" flat screen TV. 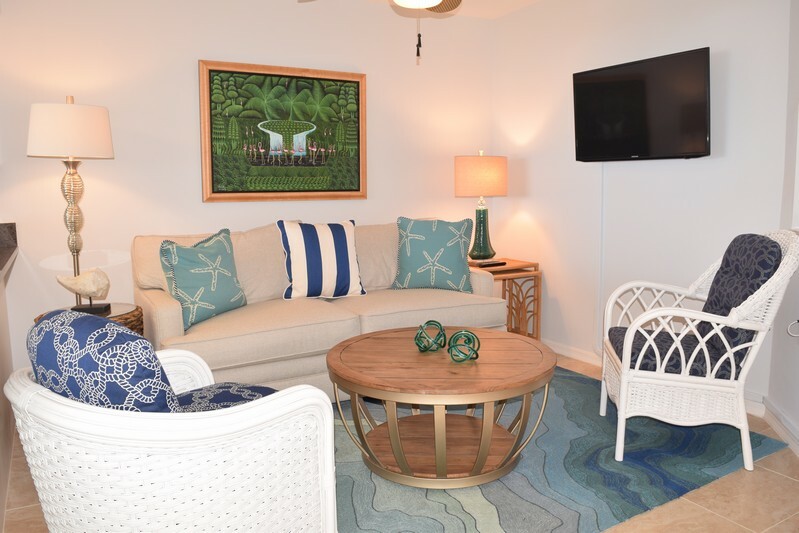 Two twins in the guest bedroom with a 32" Smart TV and a queen sleeper sofa in the den and a wall mounted flat screen. 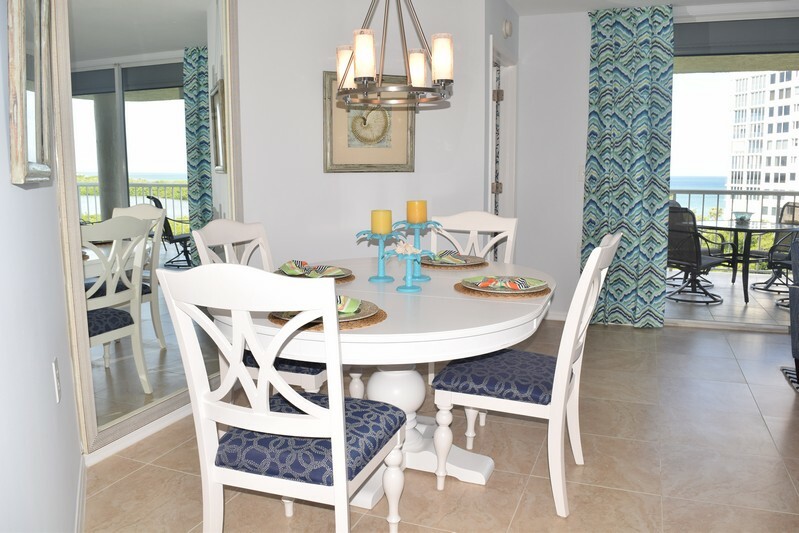 This lovely condo has new tile, paint, furnishings and decor as of November 2016. 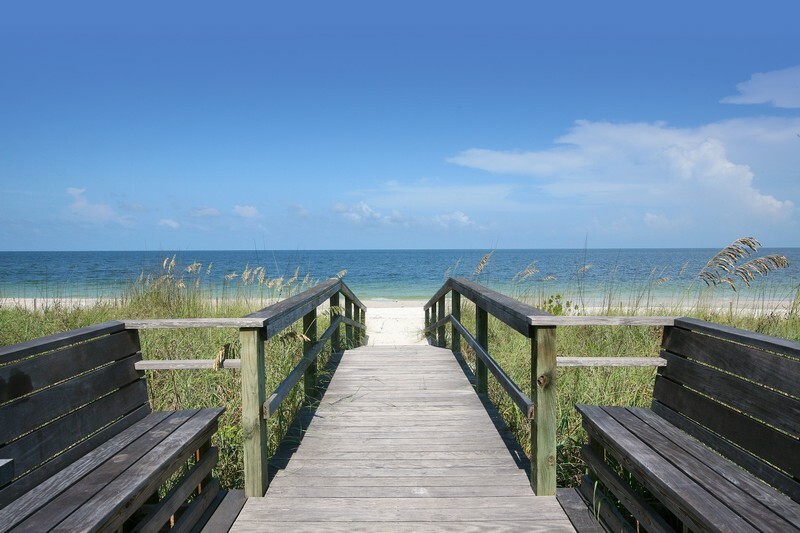 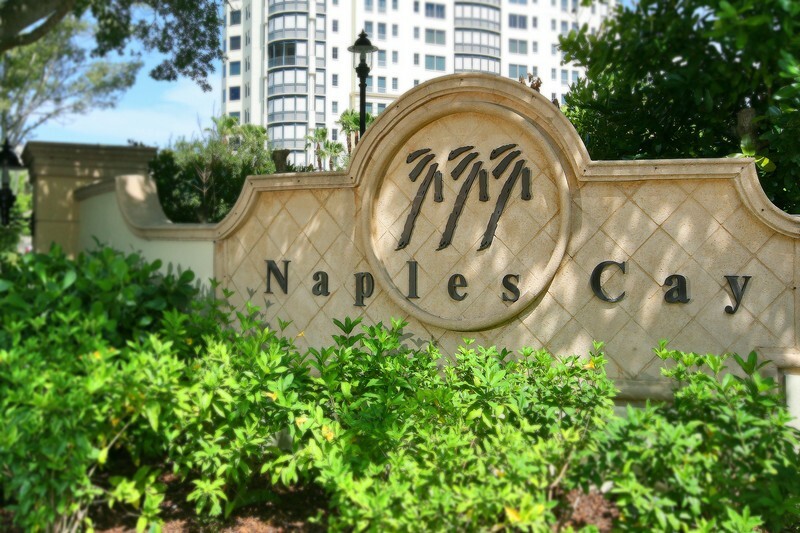 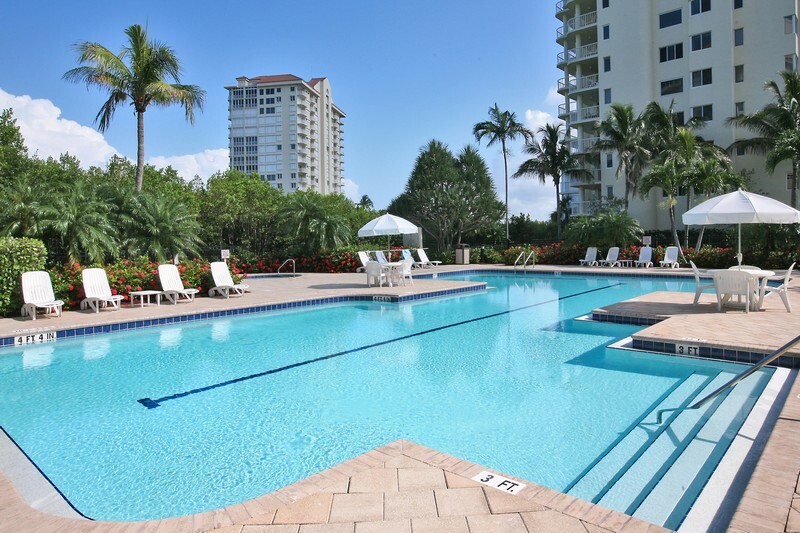 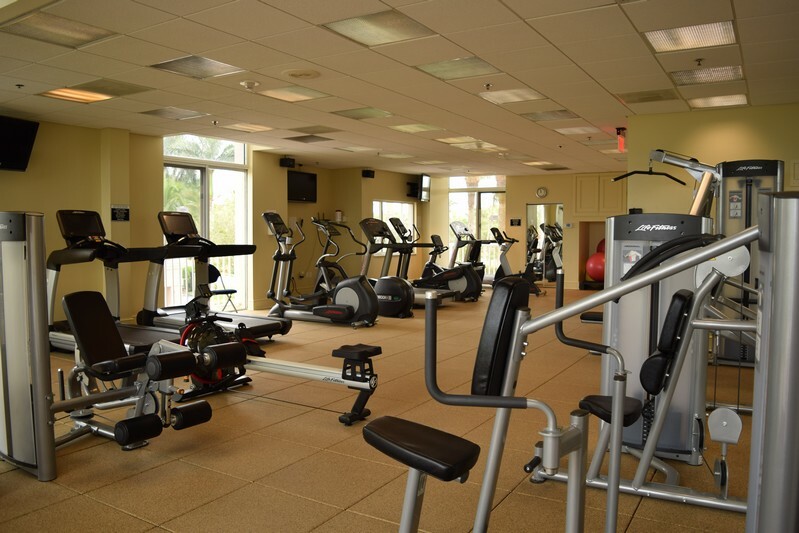 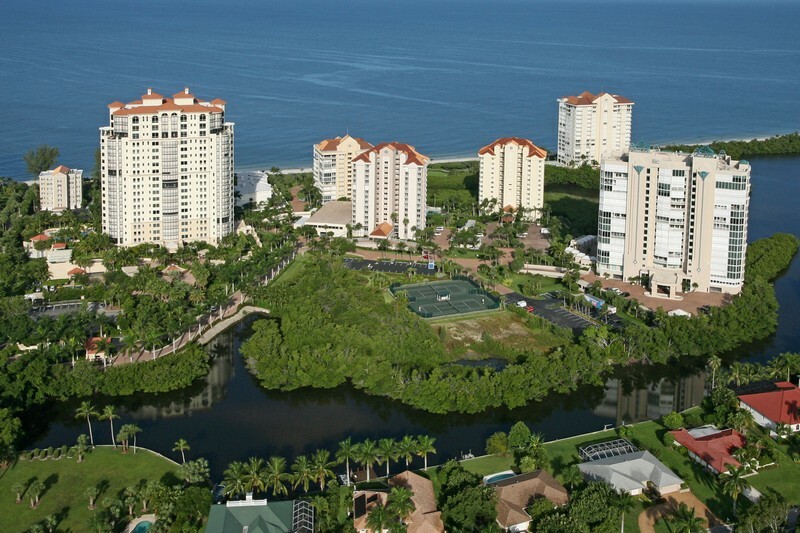 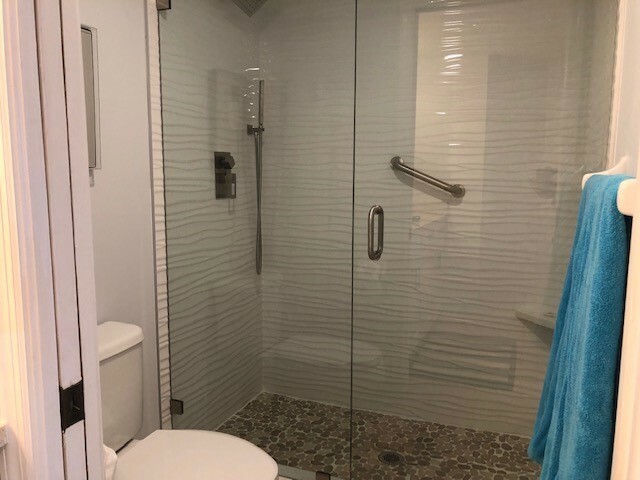 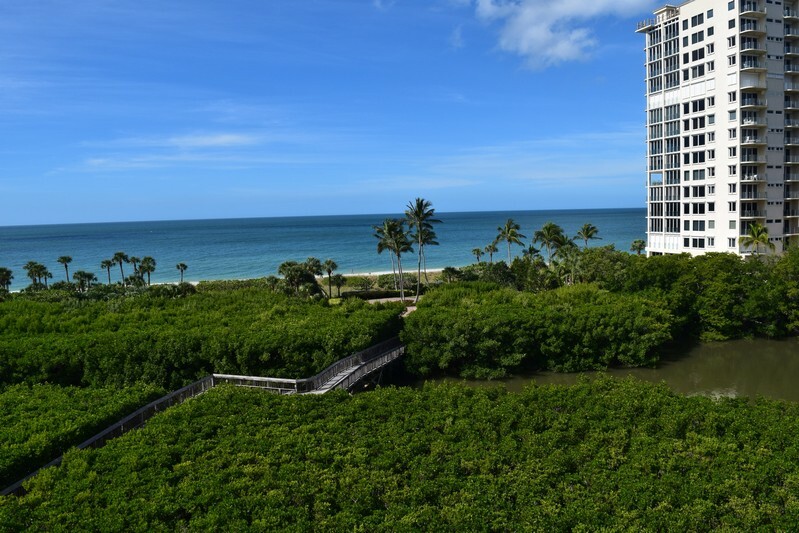 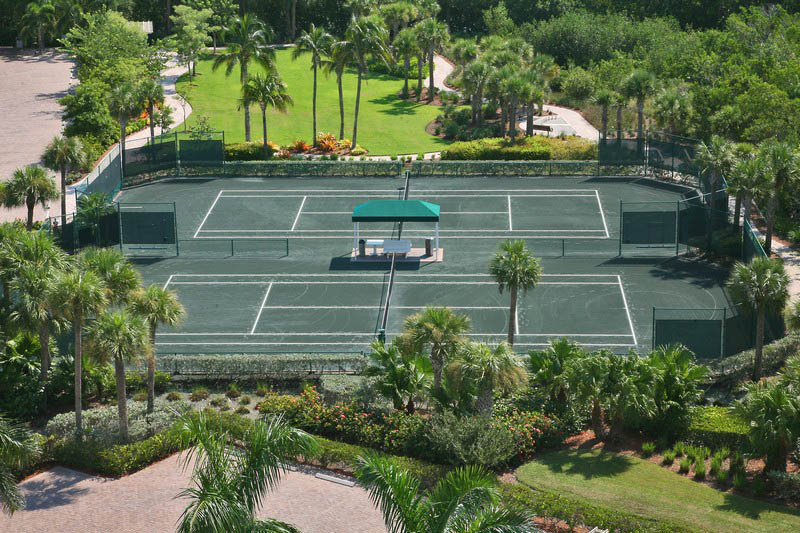 Please contact me with information regarding Westshore at Naples Cay 503.